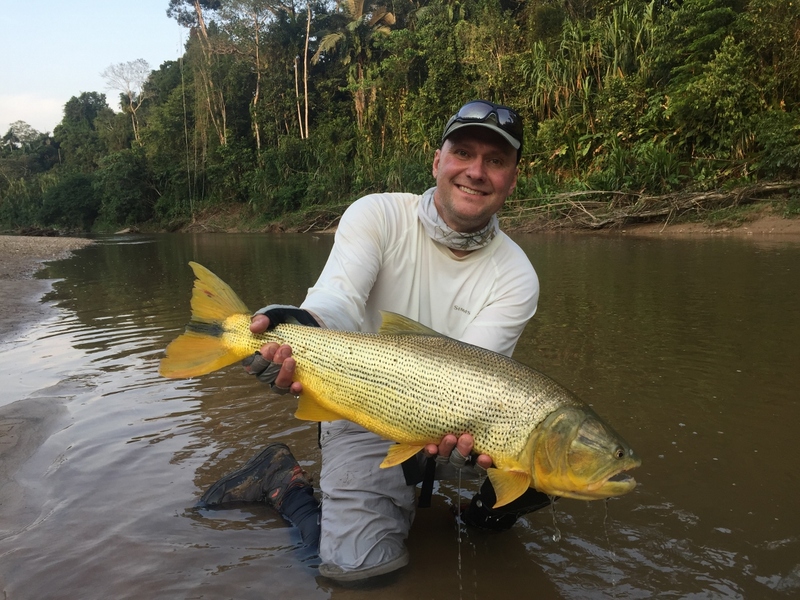 Flyfish angling entrepreneur, hotel owner and globetrotter. Kent has got many things going in his life! Born and raised in the heart of northern Sweden he started fishing in an early age. 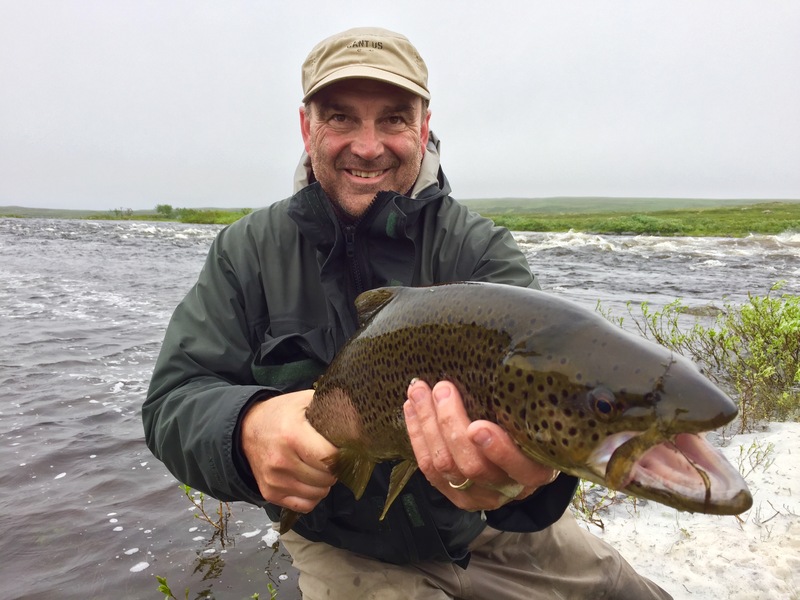 Through his travels in Russia he found superb fishing on the Kola peninsula.. Kent has gone fishing to Kola more than thirty times with client during the years. 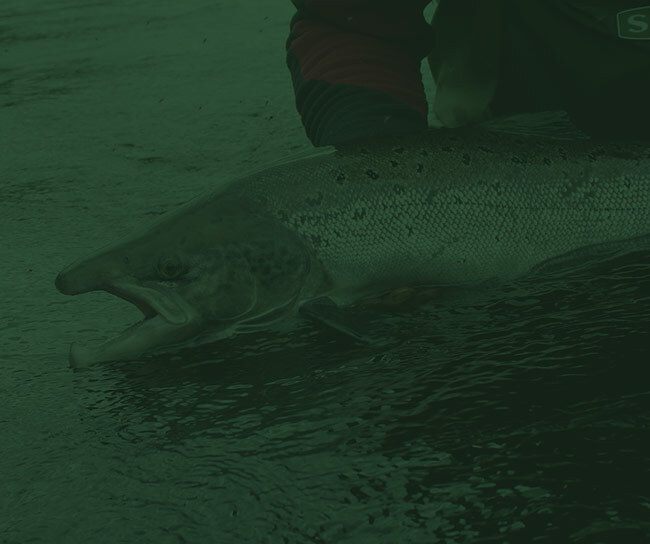 His own personal favourite is undoubtedly the region of Kamchatka in Russia with it´s fantastic sceneries and fishing. Here as well is Kent a veteran with more than fifteen trips to his credit. Dan is from the northern town of Kiruna on the top of Sweden! 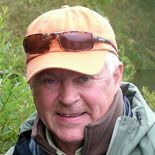 He has been fishing since he could walk and has spent a lot of time fishing the shores of Sweden´s northern rivers and lakes. After traveling with Fishingnorth to Russia many times, Dan is now a valued member of the team contributing knowledge and experience. 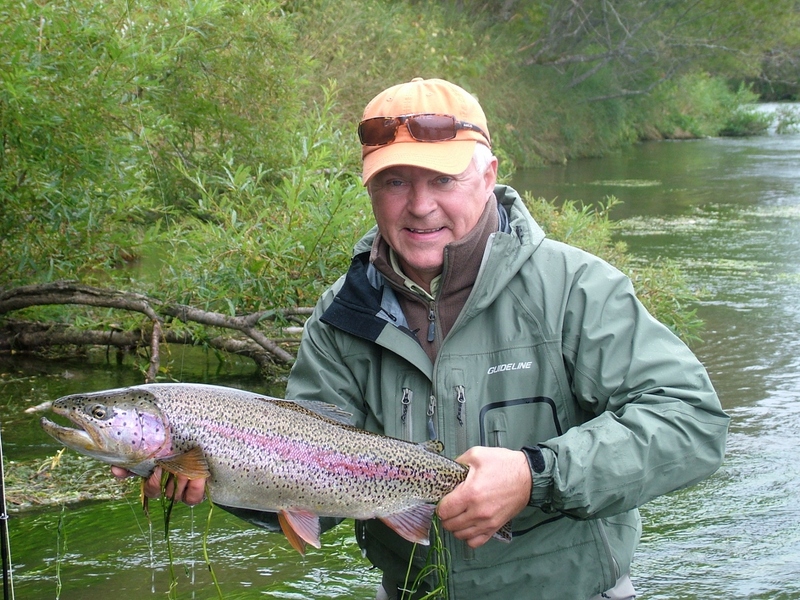 From the town of Umeå in Sweden with a taste for all kinds of fly fishing. All sizes of rods both one and two handed are part of his arsenal. 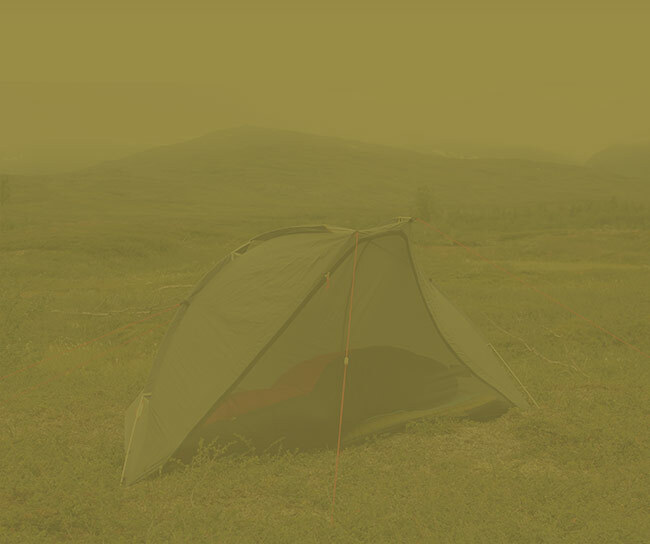 He travels two to four weeks per year to various flyfishing destinations around the world. In love with South America and the Caribbean saltwater fishing. Contact us for advice or questions about the best fly fishing in the world! Contact us today!